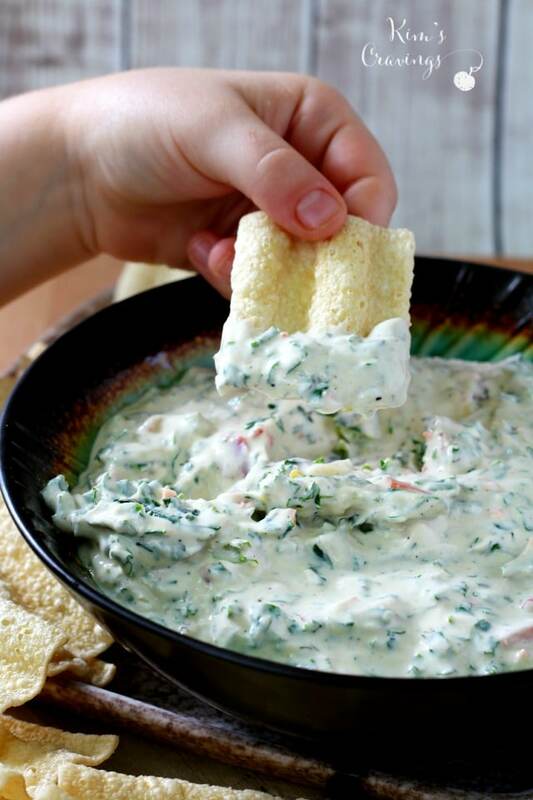 One of Trader Joe’s most popular items is the Reduced Guilt Spinach & Kale Greek Yogurt Dip and if you’ve ever tasted it, you know why it’s so loved. 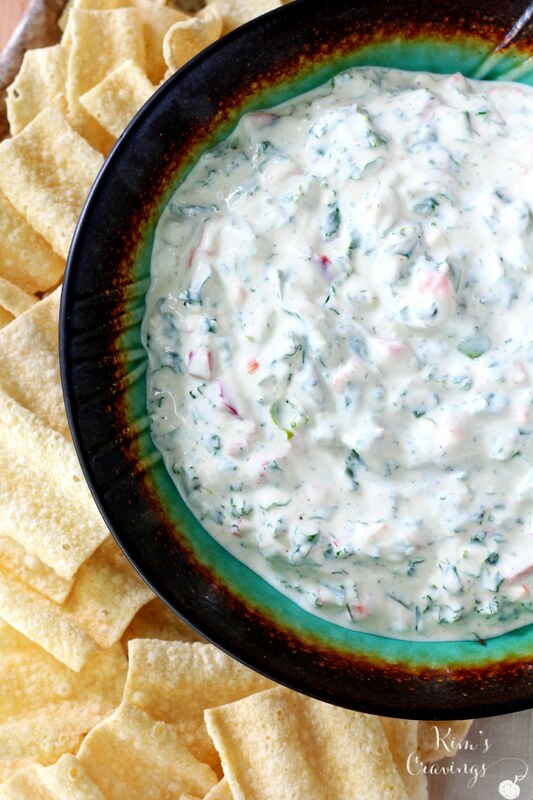 Made up of mostly Greek yogurt and veggies, there’s no need to feel guilty about polishing off an entire bowl of this dip! By taking a gander at the ingredient list on the back of the Trader Joe’s Spinach & Kale Greek Yogurt Dip container, I compiled all of the necessary components of the dip. I couldn’t find any water chestnuts and I’m really not a fan, so I left those out. The Trader Joe’s version does include mayo and I added a wee bit for extra creaminess. 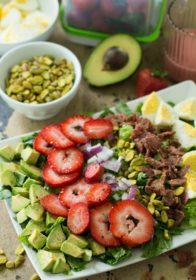 I know many of you aren’t going to want the mayo added and it will come out equally fantastic to just swap it out with additional Greek yogurt. No biggie. 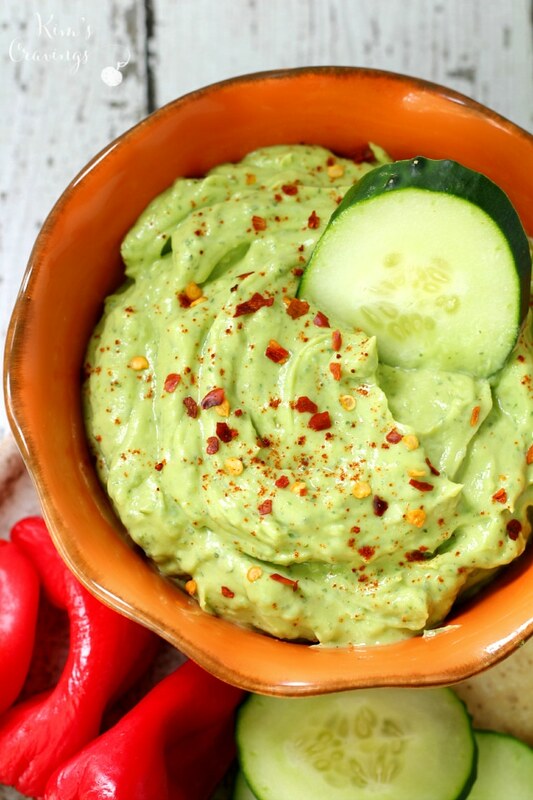 Does the added kale have you a little skeptical of just how delicious this dip could be? 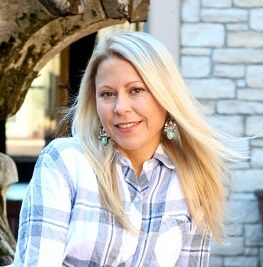 Step outside your comfort zone and give it a try… I promise, you won’t be disappointed! 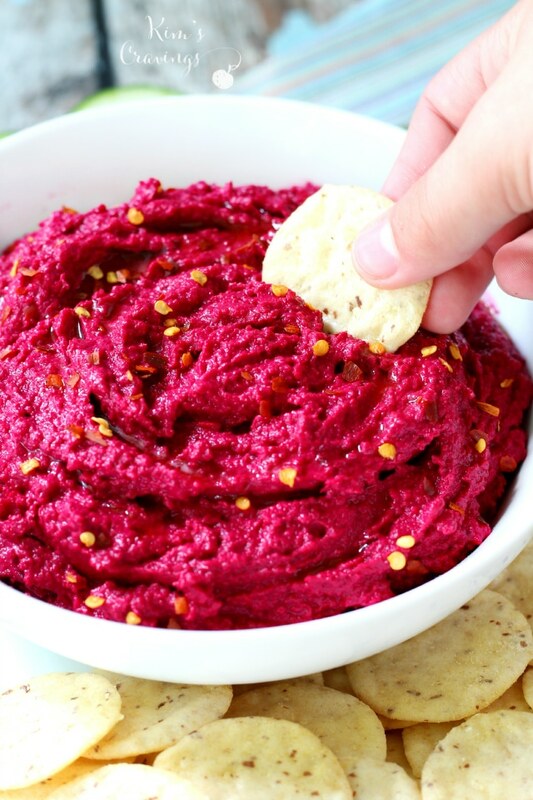 It is important to be sure your veggies are finely chopped and be sure to let the dip set in the fridge for a few hours to give the flavors a chance to really meld together and get extra yummilicious. I’m always down with any sneaky way to get in an extra serving of green goodness. 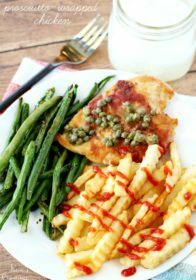 And when my kiddos will actually get some veggies into their picky little bodies, well, that’s a win-win. 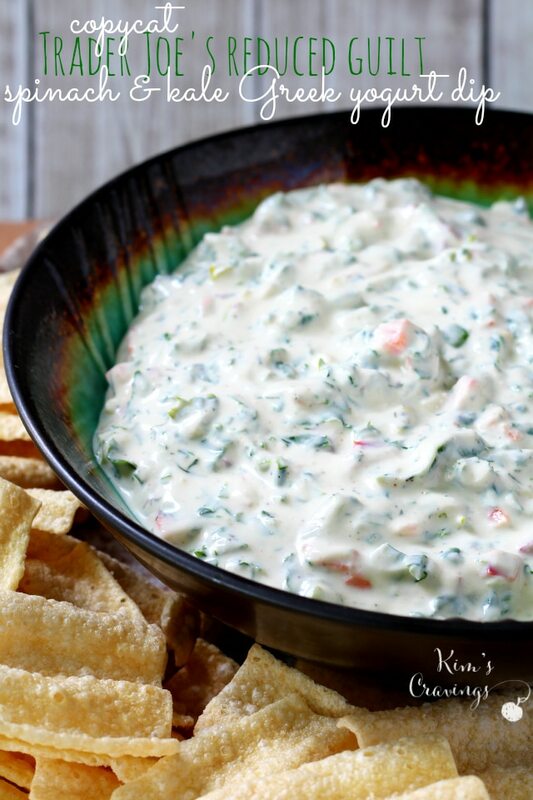 They devoured this dip, even with the little green flecks! 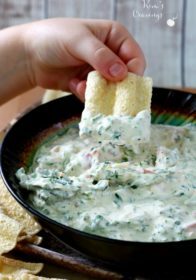 This creamy Greek yogurt veggie dip is fabulous with raw carrots, celery, broccoli, cucumber slices and many other raw veggies. 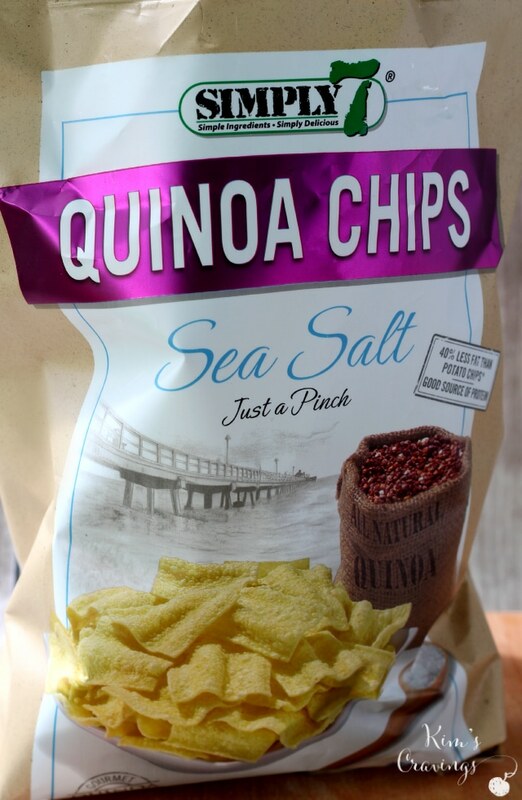 But I especially loved dipping Simply7 Sea Salt Quinoa Chips! Also, think outside the box and try using it as a spread for sandwiches, toast or wraps or as a salad dressing. Read more about Simply7—> here! 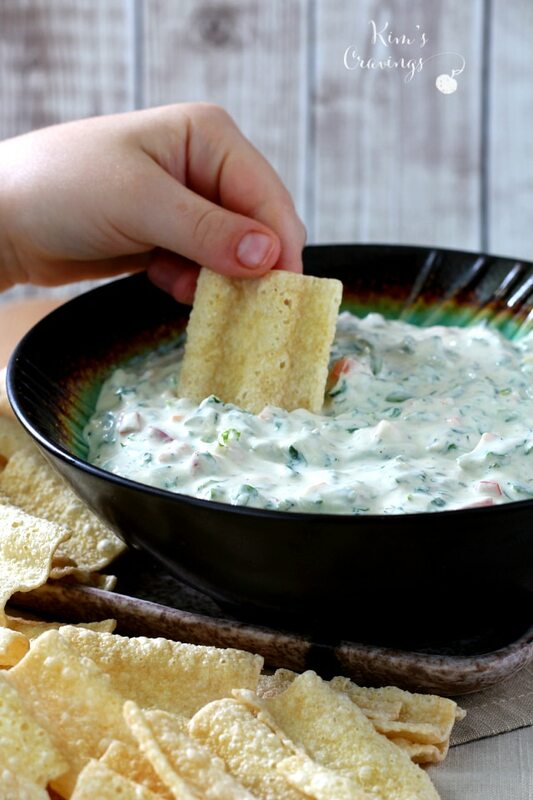 Made up of mostly Greek yogurt and veggies, there's no need to feel guilty about polishing off an entire bowl of this dip! 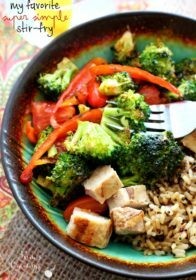 Combine all ingredients in a bowl and mix well to combine. 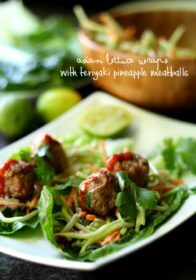 Refrigerate for a few hours before serving to allow flavors to meld. 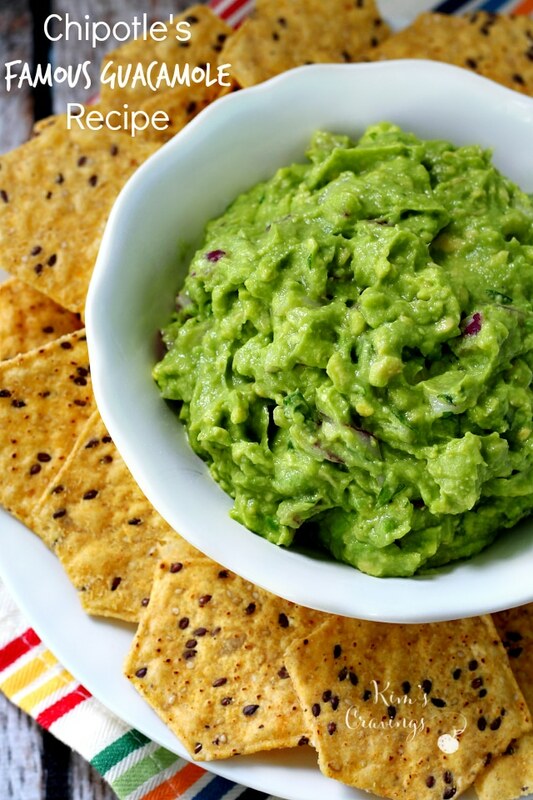 Serve with raw veggies, crackers or chips. 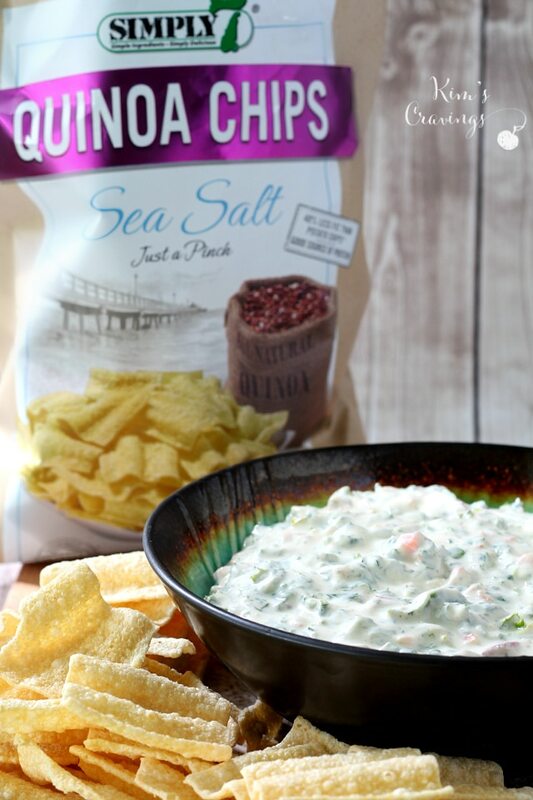 Dip pairs especially well with Simply7Snacks Sea Salt Quinoa Chips. 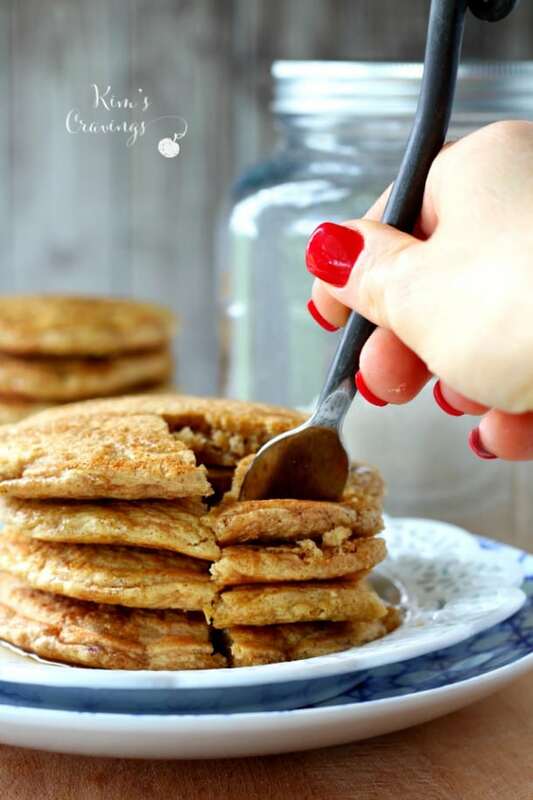 *as a guide for the ingredient measurements I used the following sites; sharedappetite.com, howsweeteats.com and fabfitmommy.com. 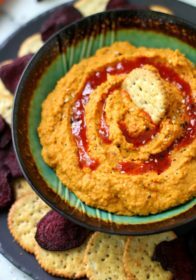 I’ve been on a dip recipe roll here lately- check out some of my other favorites! 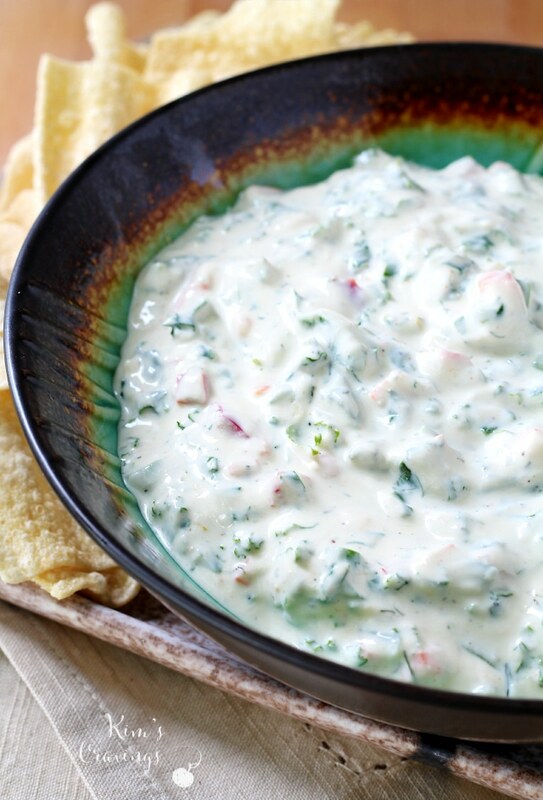 Have you tried Trader Joe’s Reduced Guilt Kale & Spinach Greek Yogurt Dip? Pretty delicious, huh? Have you tried any of Simply7Snacks products? There are so many choices and I’m lovin’ all of them! This post is sponsored by Simply7Snacks, but as always all opinions are my own. THANK YOU! THANK YOU for posting this!! OMG! I LOVE the Trader Joe’s version….I would KILL for it!!!! Thank you for creating this! I WILL try it!! I loved this version and I hope you do too! Enjoy! instead of carrot and pepper, I used chopped water chestnuts. Sounds like a great substitution. Hope you enjoyed it! Is the dill in this recipe dried or fresh? Thanks! 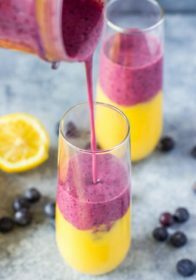 It looks great and I’ll be making it soon! I think 3 cloves of garlic would be plenty. It’s overpowering with 4 (but I added it late so there’s that. ????). I tried it before adding the garlic and it was amazing. Can’t wait for batch 2.